By choose Gas Mark 1, based in Walsall, West Midlands, you’re able to keep your gas appliances running smoothly all year round. 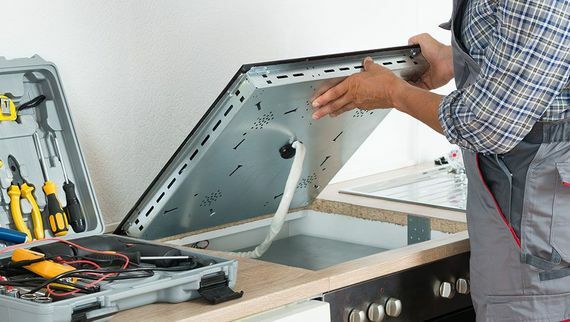 As with boilers, other products, such as cookers, central heating systems, and fires, need checking regularly. We’re able to undertake this work, alongside our servicing and installation services. Call us today to organise the best time for you. To learn more about the work we do with cookers and central heating systems, contact us, in Walsall, West Midlands.